Our restaurant is located on College Hill 275 Thayer Street in the heart of Providence, Rhode Island. Dine-in, take-out or let us cater your next event and bring the Durk's to you... make sure to reserve for parties of 8 or more. Come on by and get your Durk on! 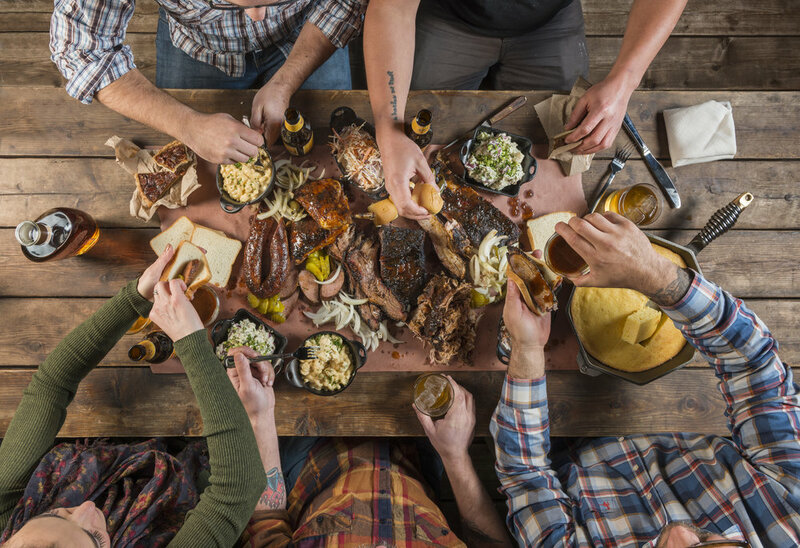 Marked by a dry-rub spice blend and 8-14 hours cooking low and slow over local oak in “Stella,” an Ole Hickory smoker, OUR Texas-style barbecue is the best you can get outside of the Lone Star state. WE make a limited amount of food each and every day. Things may sell out, but there’s no rushing when it comes to getting it right, and We believe that patience is worth it for perfection. Behind the bar, we’ve got over 100 whiskeys made all over America. Our drink list features a sizable roster of Old Fashioned variations that make full use of the breadth of our whiskey selection, as well as a few outliers that swap out the classic bourbon for mezcal and other elixirs. we've stocked our favorite draft Beers, as well as bottles and cans. plenty of brews to pair perfectly with your 'cue. Pinkies out, We have a wine or two too!